Leave all your skin woes to the expert hands at My Cozy Room! 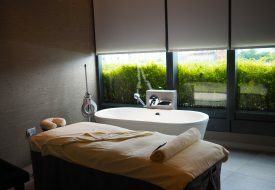 The boutique spa’s luxurious bespoke facial treatments have won several awards and high praises from celebrities and beauty queens alike. 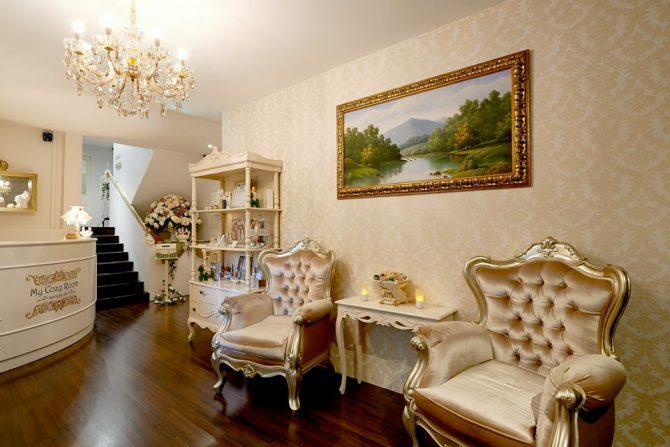 You can even banish your fears about the dreadful extraction, for My Cozy Room is well-known as one of the Best Facial Extractions beauty salons in Singapore. They are thorough yet gentle with the process, leaving your skin with minimal pain and redness. 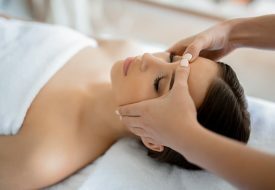 If you have enlarged pores that are easily clogged, go for the Premium Pore Extraction Facial Treatment. Said to deliver results of visibly clearer skin in one 2-hour session, it uses the internationally renowned Doctor BABOR range of products that target acne and clogged skin under the skillful hands of the therapists. The thorough 20 steps work to prevent stubborn acne and treat blemished areas, shrink enlarged pores, and reduce the signs of ageing, all while improving the hydration of your skin. For first-time customers residing in Singapore, you can enjoy the Premium Pore Extraction Facial Treatment at 50% off (U.P $288)!